Women's rights issues are nothing new and are as prevalent today as they were 100 years ago. Back then, however, one brave group decided they'd had enough, fighting for and eventually winning women's rights to vote. 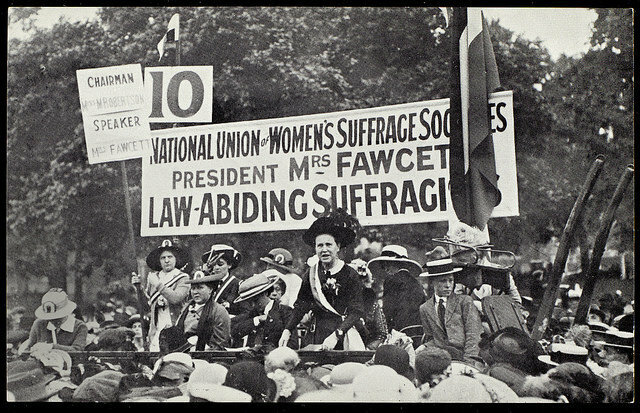 These are the most famous females behind the women's suffrage movement. 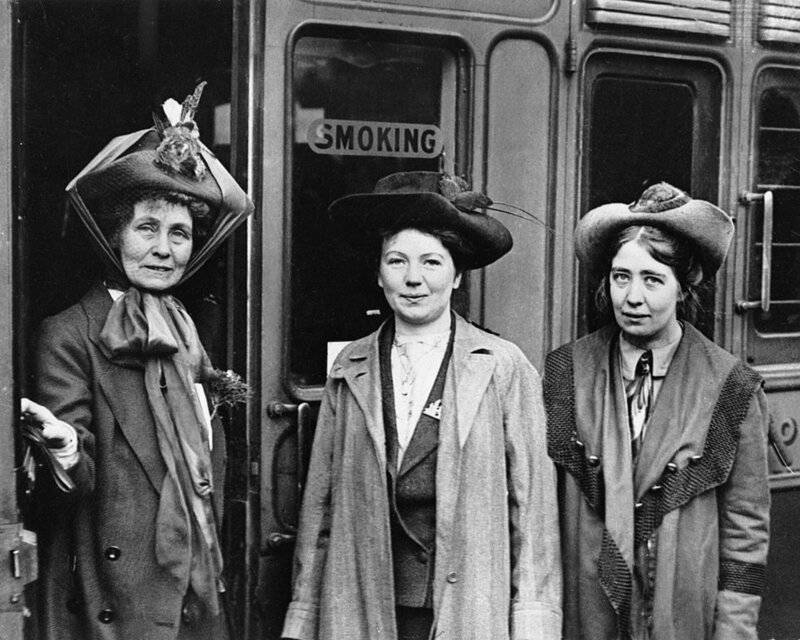 QUIZ: Which Famous Suffragette Are You? We've also uncovered her hiding in Parliament's crypt in the 1911 census. 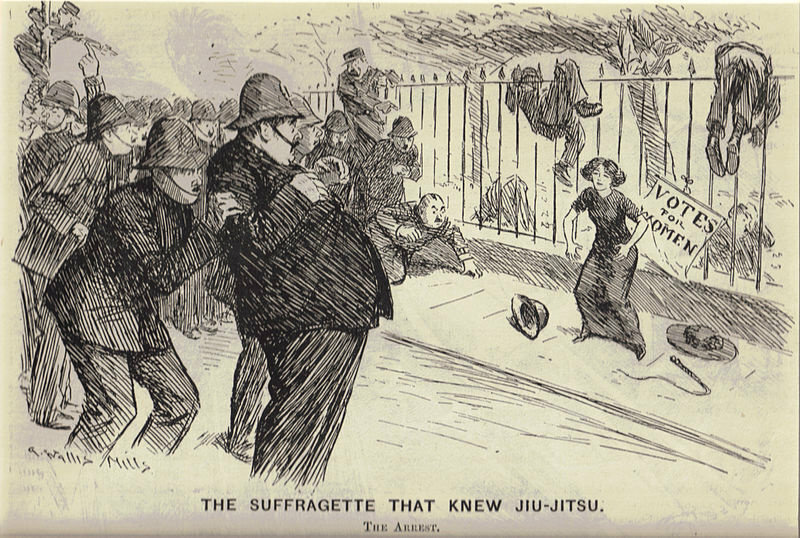 She trained the WSPU's bodyguards in self-defence. 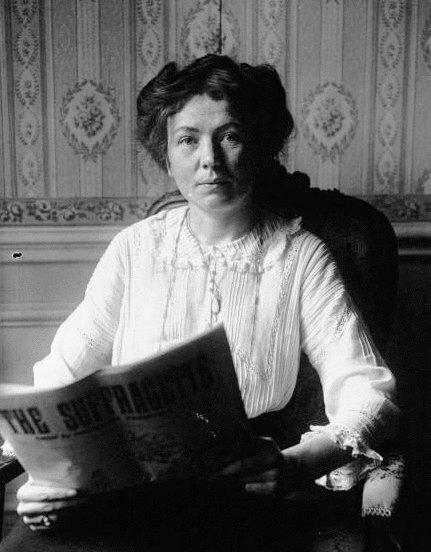 We've detailed this extraordinary suffragette's life story here. A serial prison escapee, Lilian Lenton became known as the "tiny, wily, elusive Pimpernel". She was a dancer by trade and also won the French Red Cross for her service as an orderly during World War 1. Countess Constance Markievicz was an Irish nationalist who followed her sister Eva Gore-Booth into the suffrage movement. She played a prominent role in ensuring Winston Churchill was defeated in a Manchester by-election in 1908 and even went on to be a leading figure in the Irish rebellion of 1916.